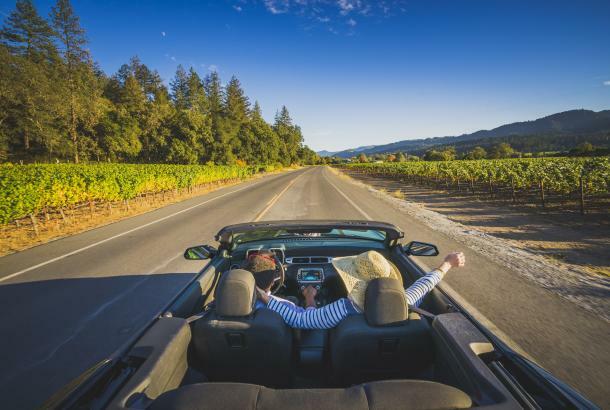 Famous for superb Stags Leap District Cabernet Sauvignon, Chimney Rock is the perfect place for red wine lovers. 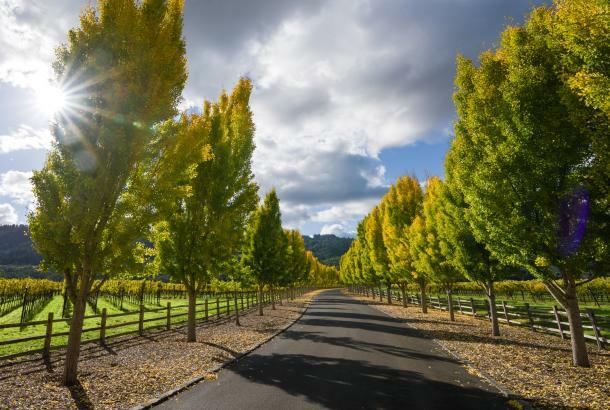 Explore one of Chimney Rock’s most treasured blocks of estate Cabernet Sauvignon on their Ganymede tour. 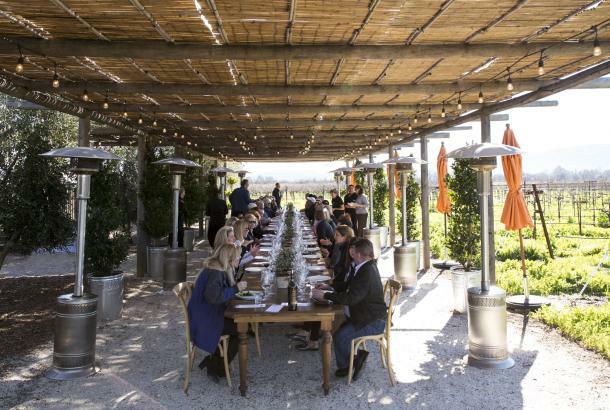 Embark on a private, guided wine tasting and tour of their estate vineyards and cellars with a wine educator then enjoy lunch with continued wine service in a private setting. 120 minutes, $155 per person. 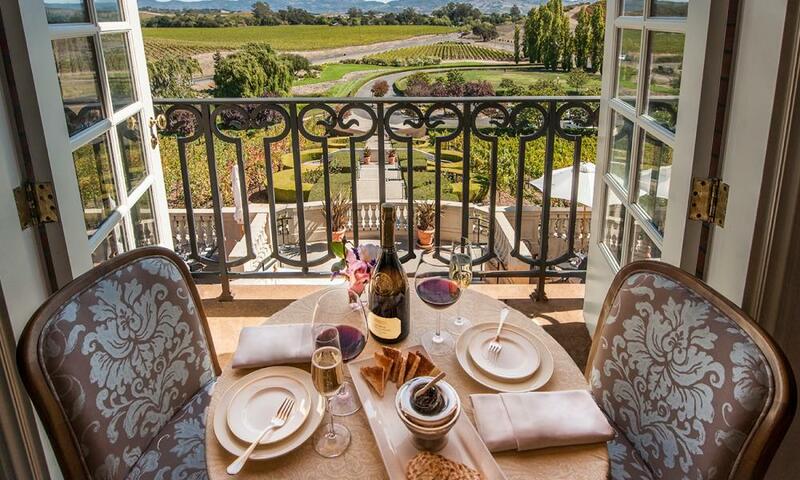 The new Sparkling Suite gives couples an opportunity to book their own private château balcony overlooking Carneros vineyards. The Sparkling Suite includes a private tasting for two of Domaine Carneros sparkling wines and Pinot Noirs, paired perfectly with caviar, charcuterie and all the necessary accouterments. As a keepsake, you’ll be gifted with your most memorable wine of the day. Up to 120 minutes, $500 per couple. The exploration begins with a tour of HALL Rutherford’s state-of-the-art production facility where the discussion will encompass the winemaking practices at HALL. Walk through their cave’s for a barrel tasting and then enjoy the view in the spectacular Chandelier Cave adorned with dazzling Swarovski crystals during a seated tasting of three appellations designated wines. 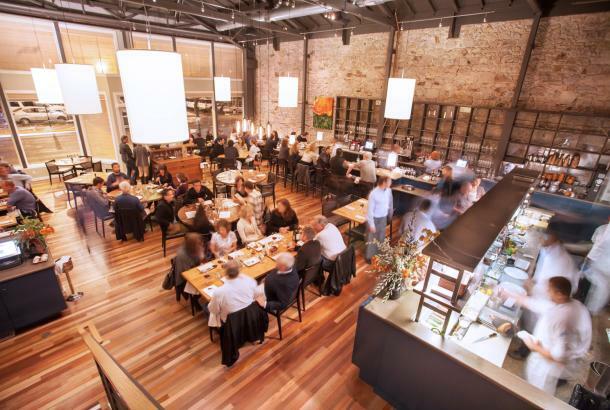 All wines are paired with seasonal food prepared by celebrity chefs. 90 minutes, $125 per person. Take a peek-behind-the curtain at how Round Pond creates their farm to table products. 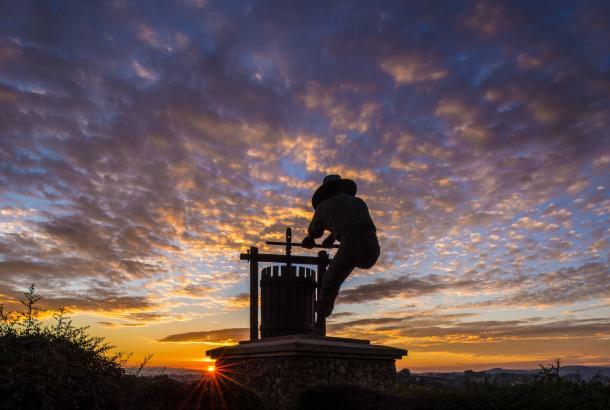 Start Sunday morning off with an intimate tour of the winery sensory garden. 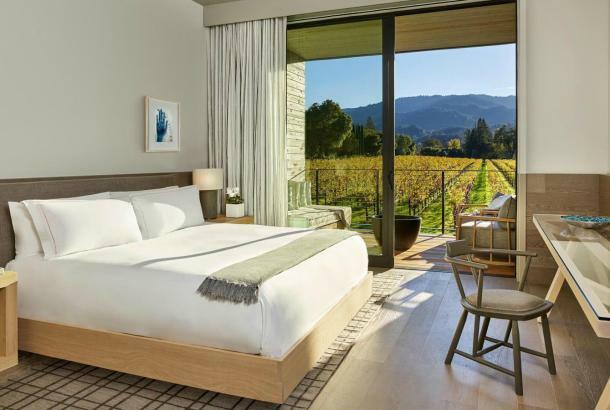 Then be escorted to the winery terrace for a comprehensive tasting of the estate wines and a multi-course family-style brunch overlooking the Rutherford vineyards and Mayacamas mountain range. 4 hours, $175 per person. Taste your way through a red-wine blending session to create your perfect Bordeaux-style blend wine. Hand-bottle and label your final product to take home with you that day. The Bottle Blending Day Camp has several options: $320 enables you to take home 4 finished bottles of wine (maximum of 4 participants); $480 provides 6 bottles (maximum of 6 participants); $640 results in 8 bottles (maximum of 8 participants).